This post has been sponsored by Boscov's Department Store. All opinions are my own. 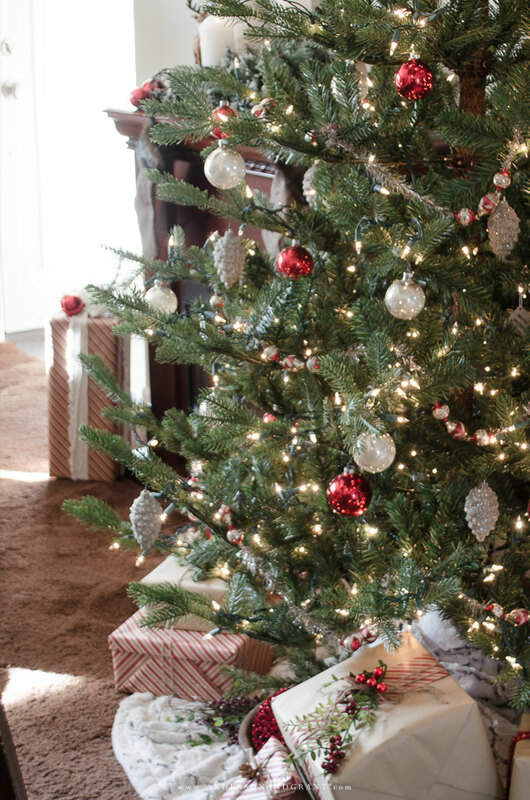 Did you spend this past few days getting out your Christmas decorations? Or maybe you were taking advantage of the Black Friday sales and did a little retail therapy? However you spent this weekend, I hope you enjoyed the final days of your Thanksgiving holiday. It is so hard to believe that the Christmas season and the hope and magic it brings is finally here. 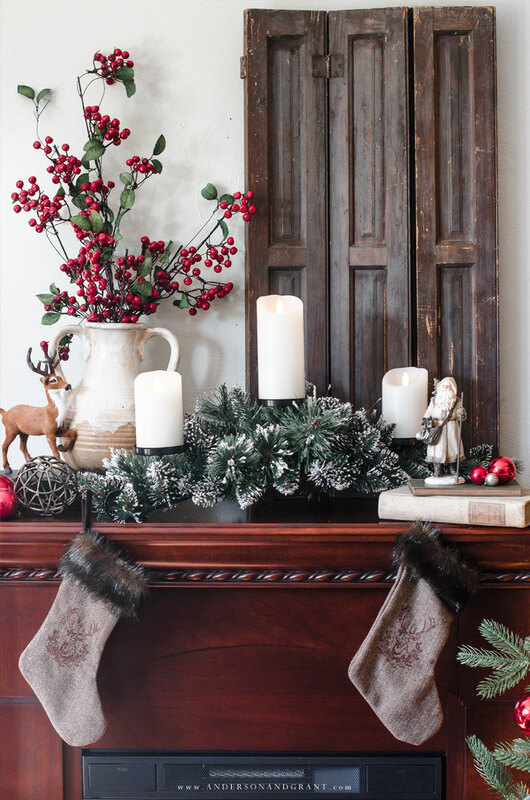 Today I'm sharing a little bit of holiday decorating inspiration with you. 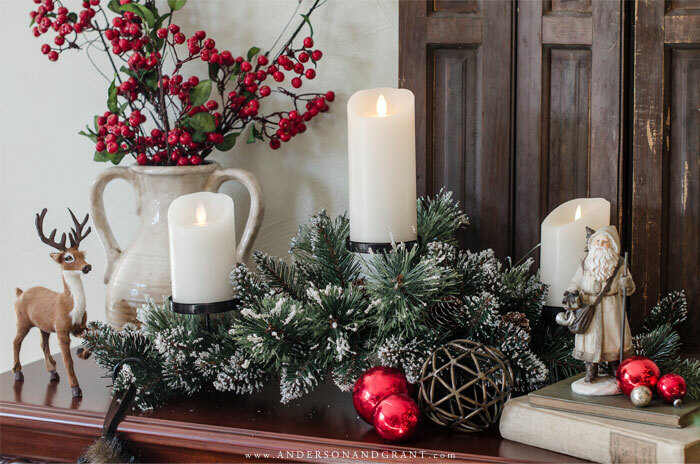 My mantel and Christmas tree have been decorated simply using items that I use year after year as well as a few new purchases. 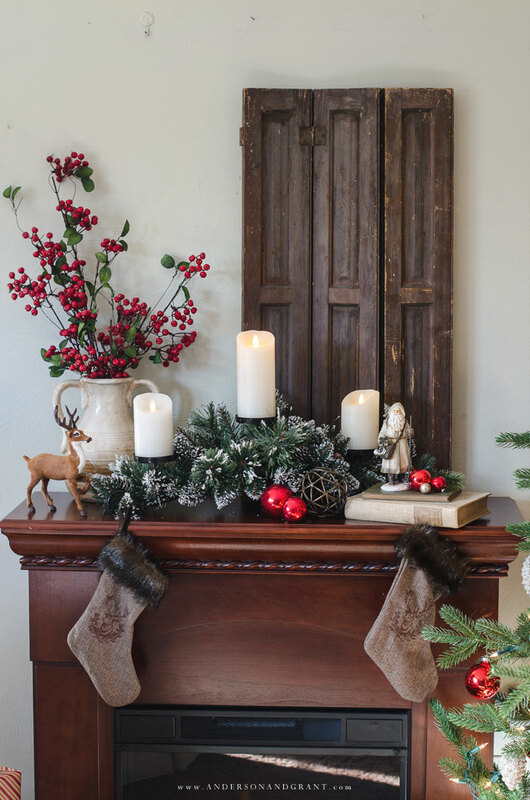 It is always exciting to get a few new things to add to your holiday displays. Even if you switch up where and how you place what you already have, adding in a couple things you've fallen in love with at the store keeps everything looking fresh. 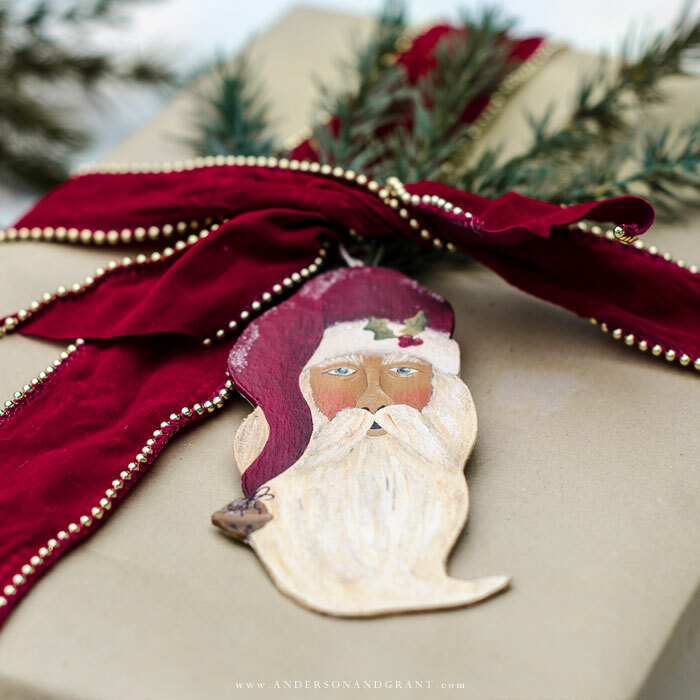 There are so many places to shop for Christmas decor, whether online, at the mall, or in specialty shops. One place that may not immediately cross your mind is a department store. The same place where you can shop for clothes, appliances, and bedding typically have a lovely selection of holiday decorations. One of my favorite department stores to shop at year round is Boscov's. (It is the same store where I found the beautiful faux shrubs to display on my porch this summer.) 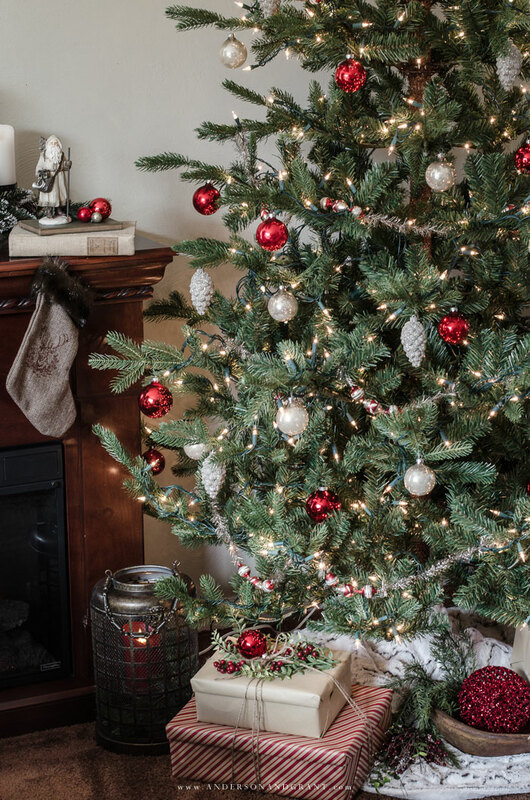 And at Christmastime, they have everything you need to style your home, regardless of your style. 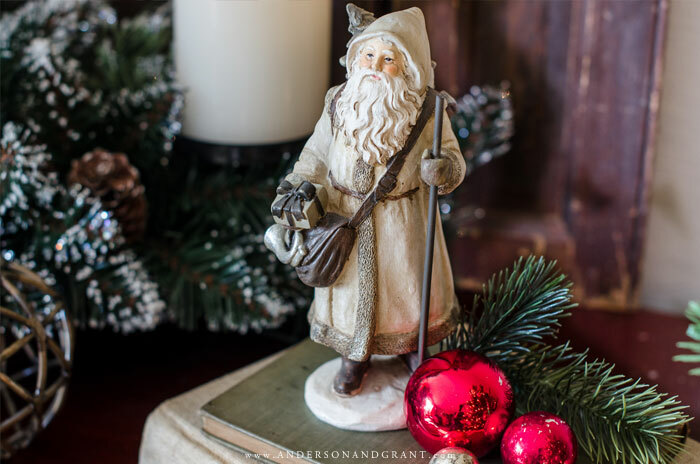 From trees and ornaments to garlands, figurines, and stocking. And at a much more affordable price than many retailers. If you are not close to one of their northern East Coast locations, their products are also available online. 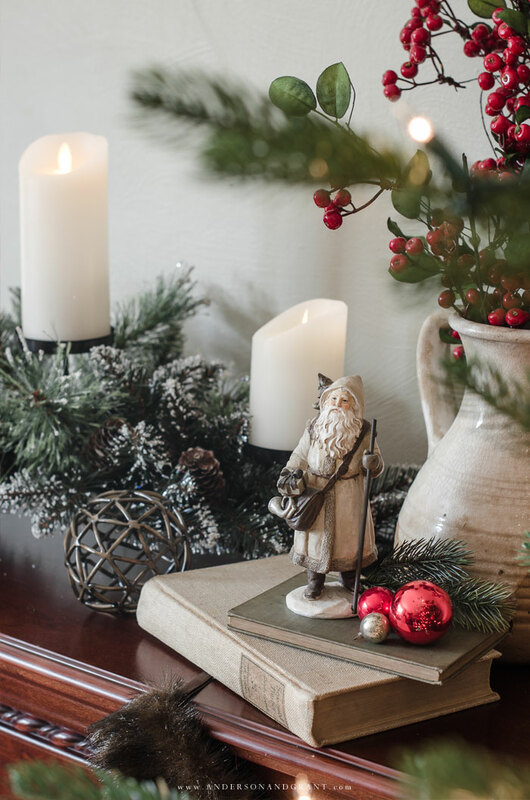 Since I wanted to keep a rustic, woodsy vibe to my decor here, I went looking for a few treasures that would coordinate with what I already had and could also be used again next year in different settings. I try to buy things that are traditional and classic so they don't go out of style. 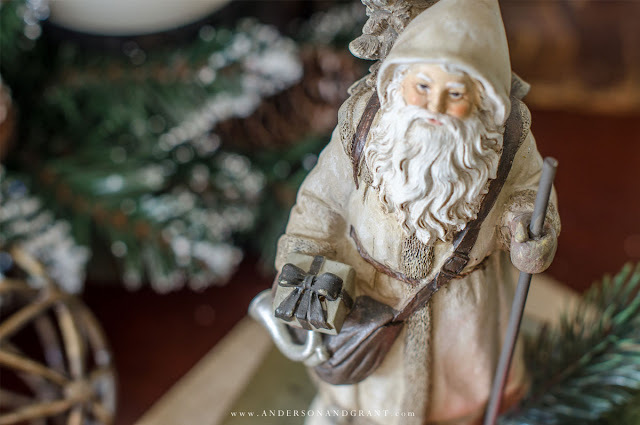 I fell in love with this small Santa dressed in neutral colors. Just look at his sweet little face! Since he is not very tall, I propped him up on some vintage books to make him fit into this display. 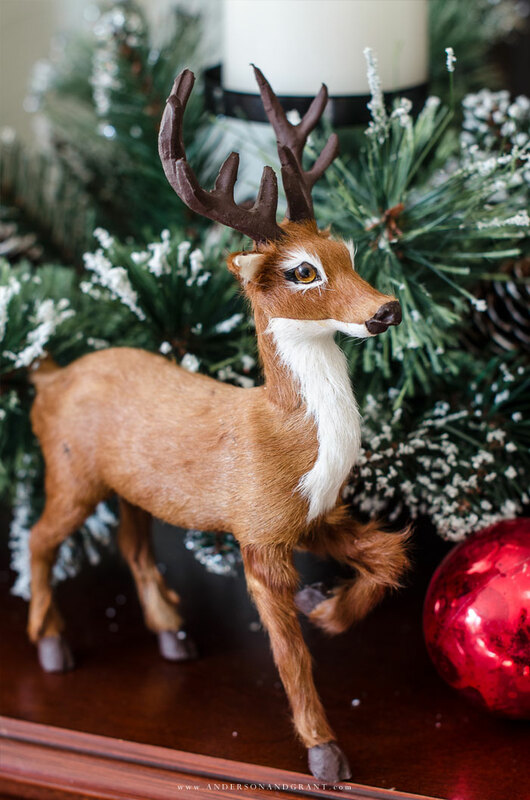 Every Santa needs a reindeer and this one is standing on my mantel just waiting for instructions from Santa about Christmas deliveries! He has the softest fur and prettiest eyes and is actually handmade in the US which is something I always consider a bonus. 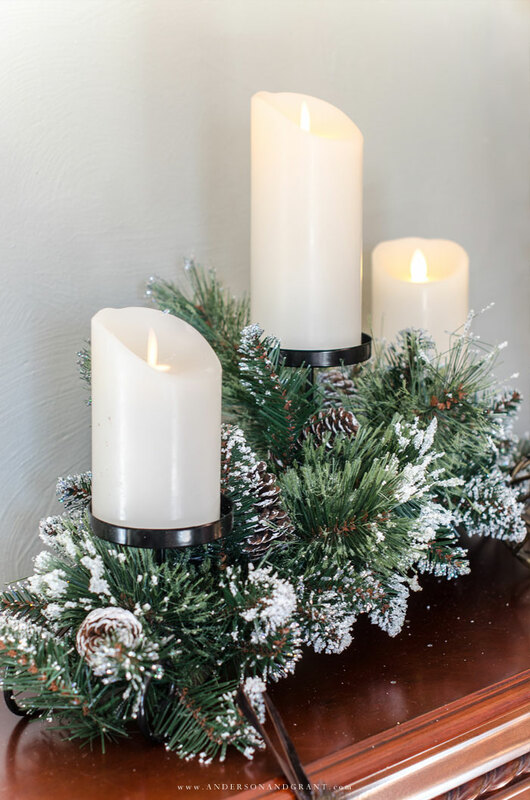 Next to Santa is a centerpiece of snowy greenery with metal candle holders at different heights. Having the candles at different levels is pleasing to the eye and causes you to look all through a display. I'm a fan of lighting candles, but prefer to use realistic faux versions in my displays for safety. I use them year round in my home. 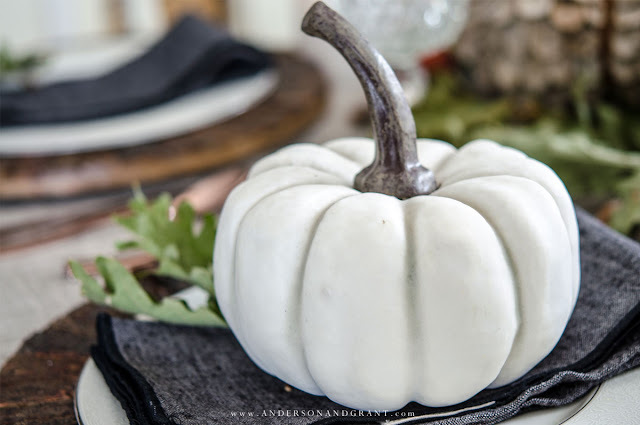 They are a necessary decor staple for decorating your home in my opinion! 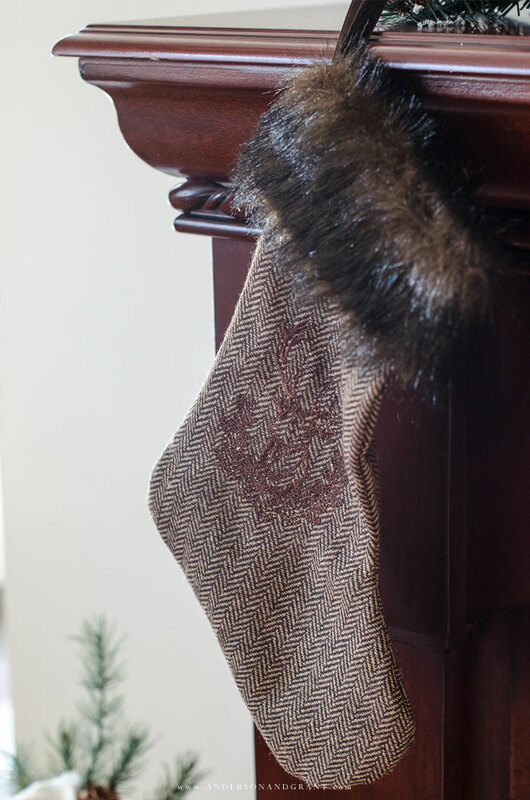 And these deer stockings with fur trim finish out my rustic looking mantel for the year. I was tempted to get a few of these last Christmas from a pricey gift shop and was happy to seem them available at Boscov's. Next to the mantel is my Christmas tree. 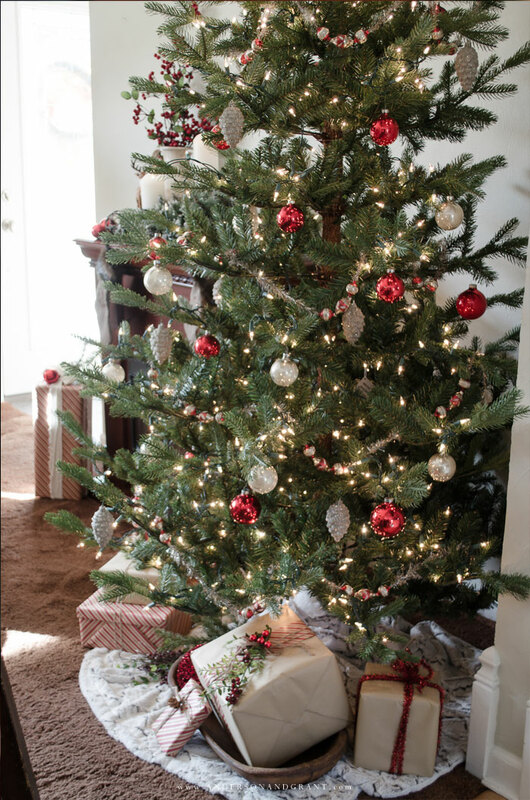 I've never had a real tree, but like everything else in life, I want the faux version to look as real as possible! 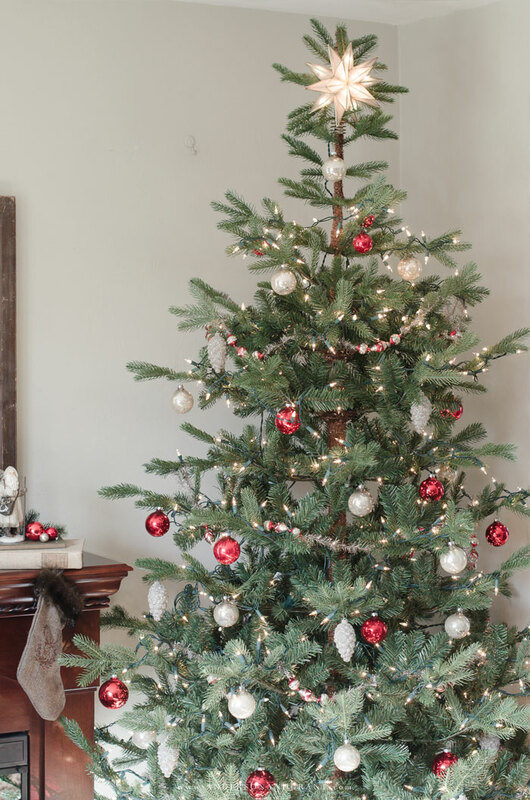 This Norwegian Spruce has upswept branches that stick out just like an actual tree cut from the forest, minus the mess of taking care of it. 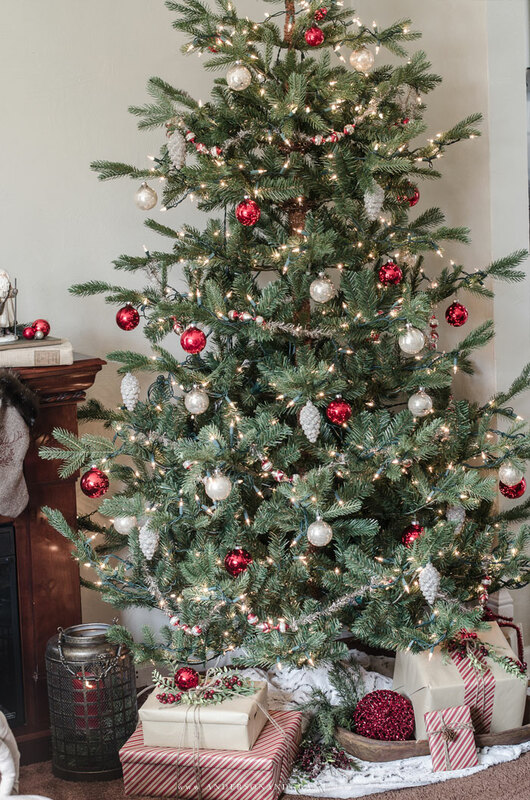 I've decorated the tree simply with some old red and white ornaments, silver glass glitter pinecone ornaments, and a vintage inspired glass and tinsel garland. And lots and lots of lights. 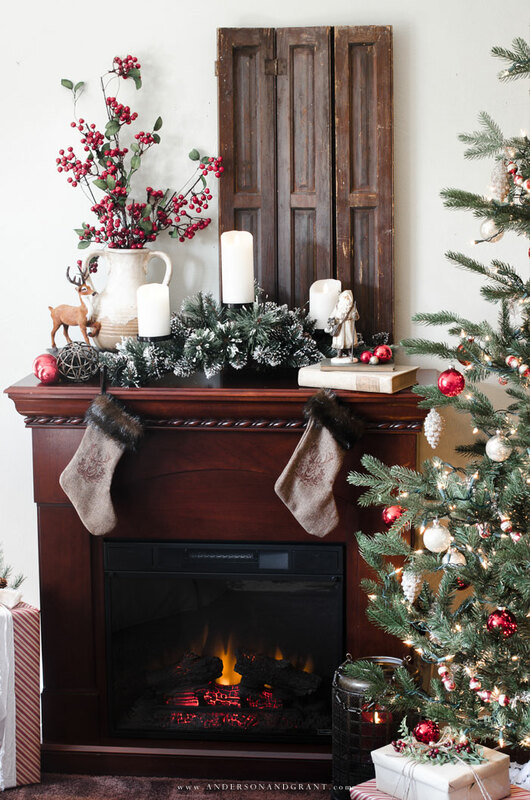 To make everything coordinate, I added a few red glass ornaments to the mantel top as well. 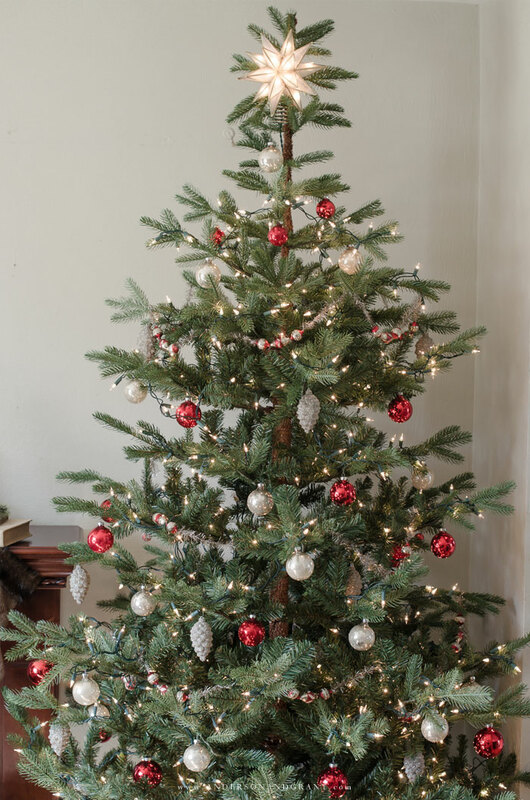 The star at the top of the tree is designed by Kurt Adler and really reminded me of something you'd find in the Pottery Barn catalog. My ceilings are too low for the topper to fit, so I wired it just down from the top branch. I actually think the greenery popping out behind the star makes it more noticeable. 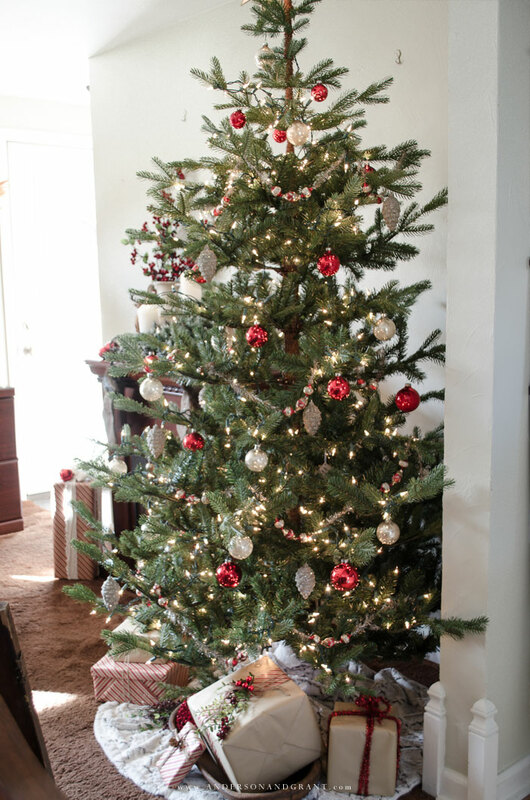 And my "tree skirt" is actually a really soft throw made by London Fog. It reminded me of a blanket of snow under the tree. I can't wait to curl up on the couch this winter under this warm throw while I sip some hot chocolate and watch the snow fall! 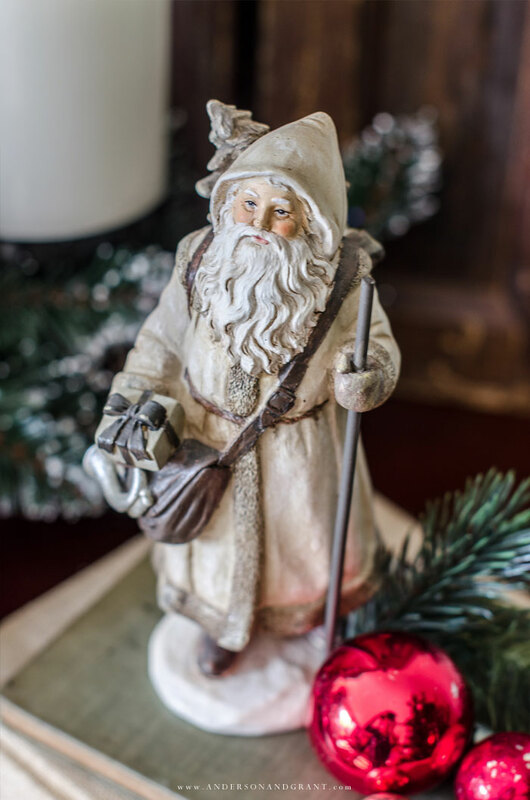 I hope today's post has inspired you to come up with a theme for your decor this year and find ways to mix new and old items into your display. 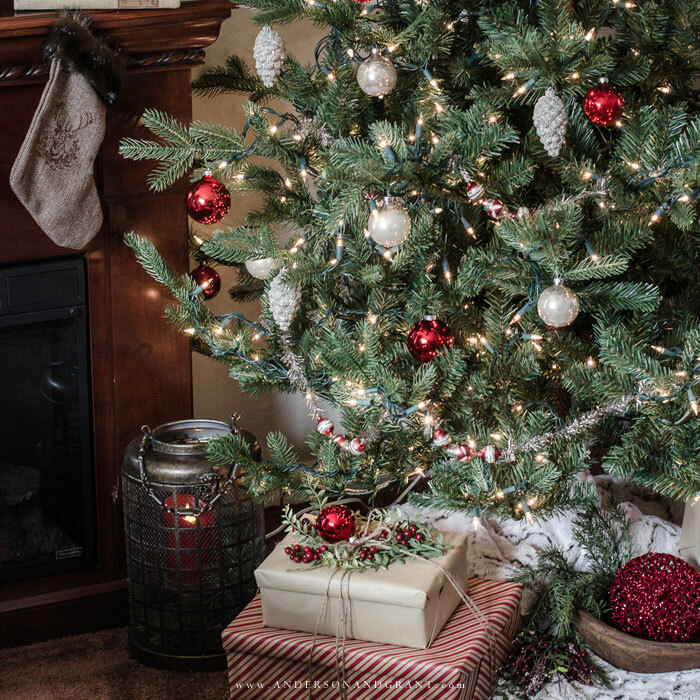 I'd love to hear how you've started decorating your home! Need some gift ideas for the ladies in your life? It is that time of the year when thoughts of shopping fill our minds. There are likely numerous women on your Christmas shopping list that you need to remember with a gift this holiday. But with so many people to buy for, you probably can't spend too much on each individual gift. Choosing something special for the people in your life that you care about can be difficult, especially when a budget is concerned. 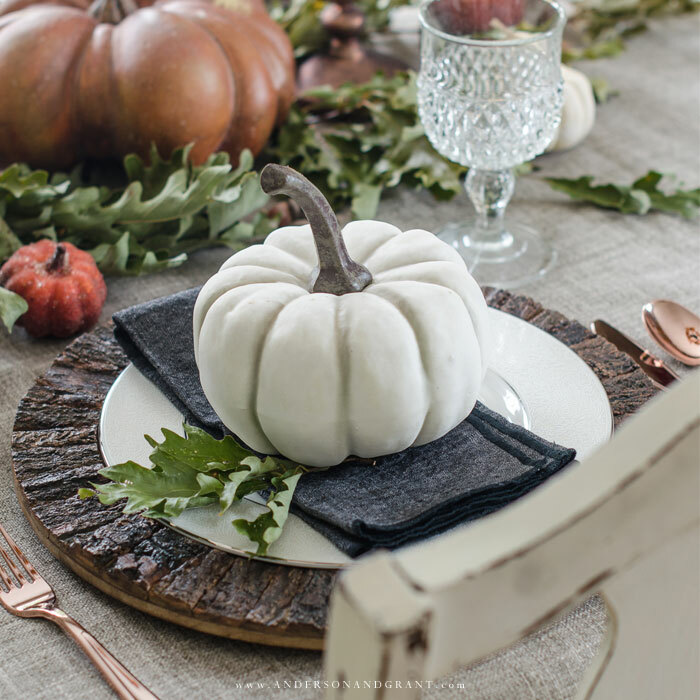 Five tips to help you set an interesting Thanksgiving table using what you already have. Thanksgiving is one of the times of the year when it is worth putting extra effort into setting a beautiful table. You likely have family and friends joining you for the holiday and will be cooking a more elaborate meal than normal. It isn't necessary to go out an purchase anything fancy, though. 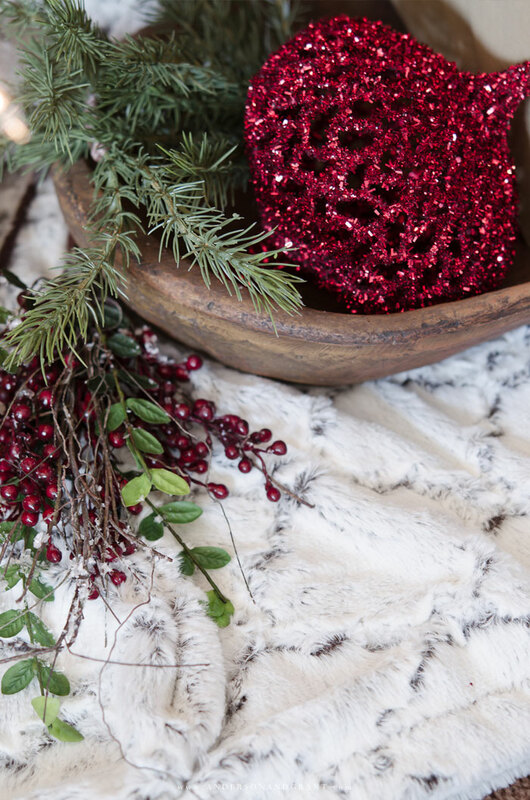 You likely have everything you need to mix and match a tablescape your guests will enjoy. And it isn't as difficult as you might think. 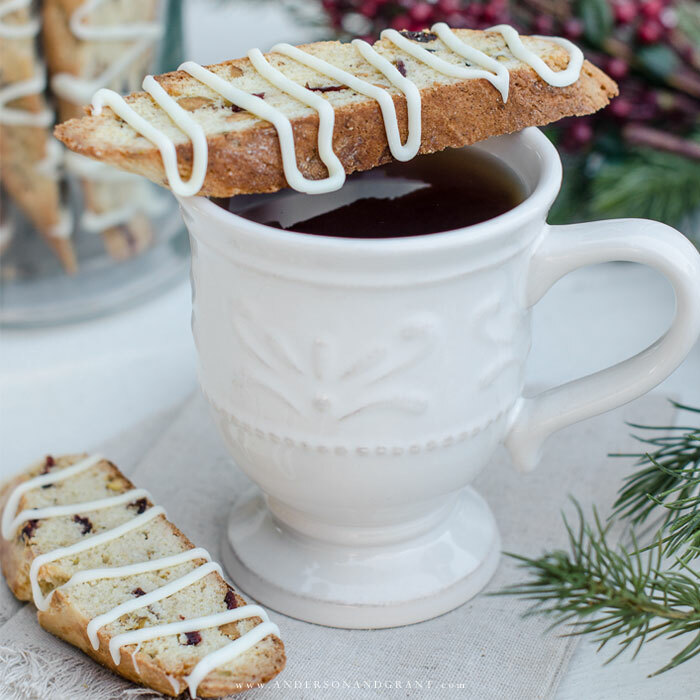 These Cranberry Pistachio Biscotti are a perfect cookie to accompany a cup of hot coffee during the holidays. The basic dough can be changed up to include any variety of dried fruits or nuts allowing you to customize this Italian treat to whatever flavors you desire. 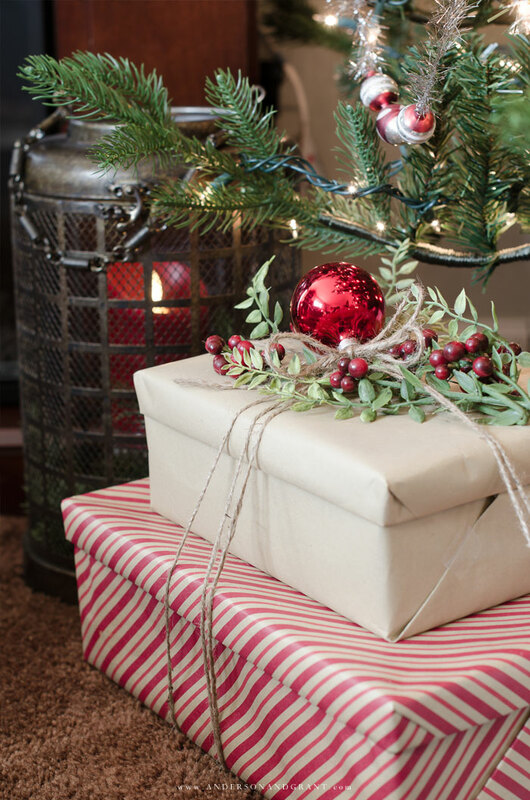 Wrapping presents for friends and family has always been one of my favorite activities during the Christmas season. 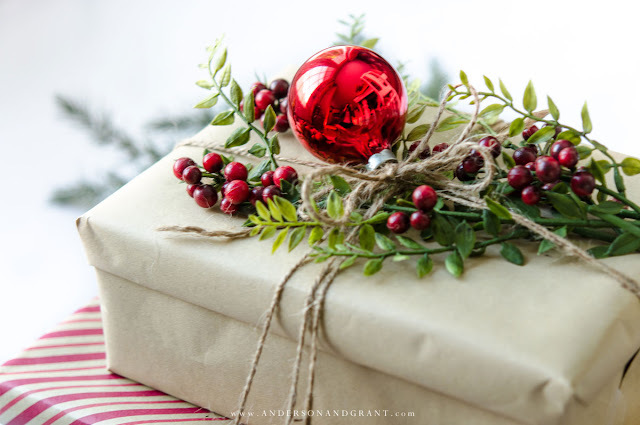 While some cheerful holiday music plays in the background, I find myself getting more into the holiday spirit surrounded by gifts, wrapping paper, ribbons, and bows. There are people who are perfectly happy just getting the gift into a box and throwing a random piece of paper on it, but I'm not one of them. 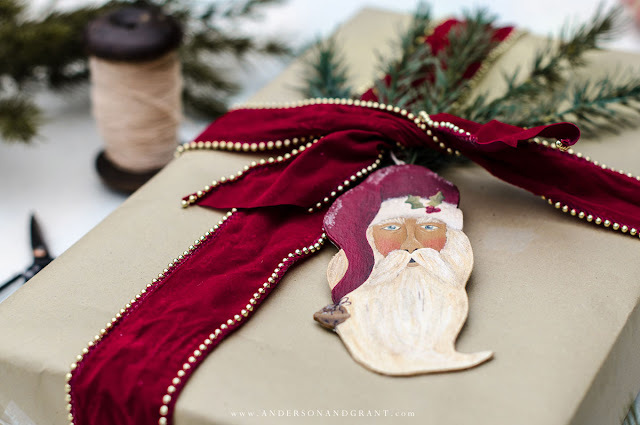 There is something relaxing about taking the time to neatly crease the corners of my special gift wrap and tape everything down securely before adding a beautiful ribbon and embellishments to the box.